We offer a variety of cleaning services tailored to your needs, all at very competitive rates. We have several branches nationwide. Find the nearest one located to your premises here. Let’s talk through your needs and / or arrange a site visit to see how we can help you. Adept has been supplying first class cleaning services for commercial and industrial premises for the last 20 years. 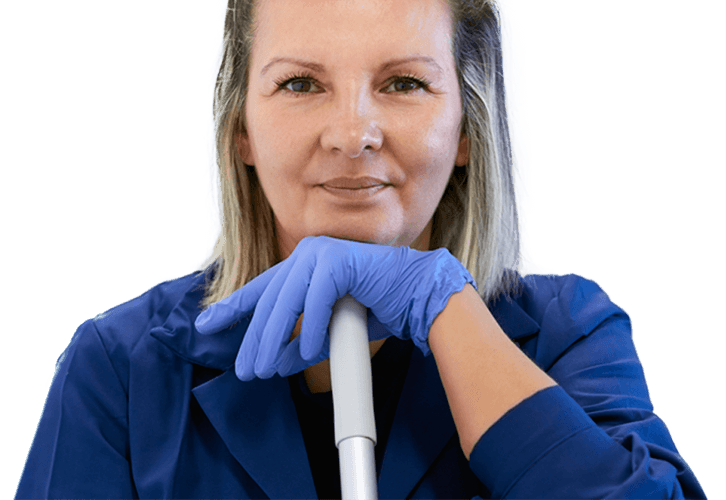 Our clients range from small offices requiring a weekly cleaning service to large office blocks or schools requiring daily cleaning with a supervised team of cleaners. We provide cleaning services to Professional Practices, Education, Primary Health Care, Leisure Facilities, Hotels and Manufacturing. Some of our clients include Atkins, Skanska, British Transport Police, Historic England, Nobel Automotive, Audi and British Chamber of Commerce. We pride ourselves on delivering a good cleaning service at an affordable price tailored to suit your needs. Our friendly, efficient and well-trained cleaners continuously implement thorough and hygienic cleaning practices. Plus, as an adept cleaning company, we are proud to hold ISO 9001, certification. We also adhere to the stringent criteria of the British Institute of Cleaning Science, (BICSc). If we sound like a cleaning company you need, then please get in touch to experience the difference for yourself. We ensure that your cleaning team are always proud to wear their Adept uniform with pride. We only recruit people who we think are right for the job; courteous, hard-working people, who have a keen eye for detail. So, not only will they happily undertake the day-to-day cleaning tasks, they will also be able to do that little bit extra that may arise from time to time. Adept is proud to have ISO9001 accreditation and the monitoring of performance standards and the implementation of continuous improvements are embedded within our Quality Management System. Having this enables us to operate a universally tried and tested workflow system. For you, this means you can trust us to work to the highest of standards at all times on a local or nationwide basis. We even welcome your feedback in order to keep you completely satisfied with the service we offer. We are excited to be members of the BICSc. They are largest independent and professional educational body in the cleaning industry. Their mission is to ‘raise the standards of the cleaning industry through education and accreditation training’. Our membership warrants us to show integrity, competence, expertise and discretion in all work we complete. Plus, we continuously re-train and attend Professional Development courses to stay well informed of new legislation and Code of Conducts set out by Professional Authorities. We offer both standard and bespoke cleaning services. Our clients have the opportunity to have exactly what they want to be included in their cleaning contract. We will deliver according to your needs; your hours of business and your building type or environment to ensure your premises are cleaned to a good standard with minimal disruption. Best of all, this is provided to you at really competitive prices. We know that your business doesn’t stop at Christmas or at the height of the summer holidays. Neither does your cleaning needs. That’s why we offer a fully managed absence and holiday work cover for all staff. Plus, we have the immediate flexibility to meet any short notice instructions without hesitation. We deliver a reliable, exacting and courteous service on a one-off or regular contractual basis. We are available 365 days a year and, in addition to your usual cleaning routine, we are happy to take on any additional last minute jobs that suddenly come up. Adept Cleaning really is a local and reliable service you can count on.